This post is coming a little late, but better late then never, right?! 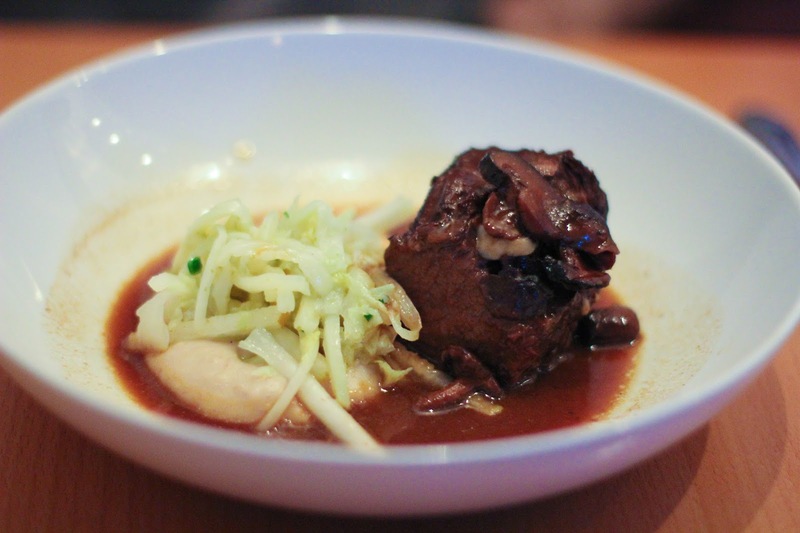 During the month of March, Travel Portland hosts Portland Dining Month. 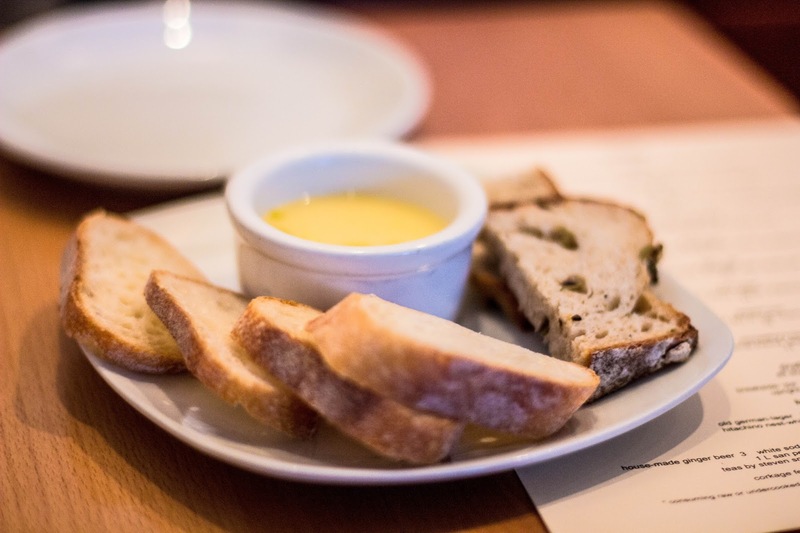 Over 100 Portland area restaurants participate in offering a special 3-course menu for $29/per person. It's such a great deal and a great way to try some new restaurants. Luke and I had such a hard time narrowing down a few spots to try. We chose Aviary for our first spot and it did not disappoint! Everything that we had was delicious. I was a little hesitant about the crab chawanmushi because it's a little bit outside of my food comfort zone, but I thought it was very good and unique. My absolute favorite dish of the evening was the salmon. 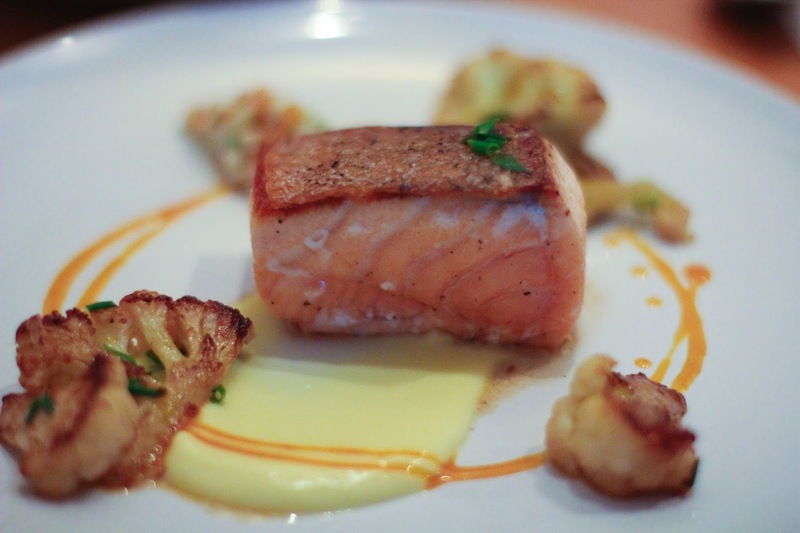 Salmon is my absolute favorite and the additional flavors in this dish really made it stand out. 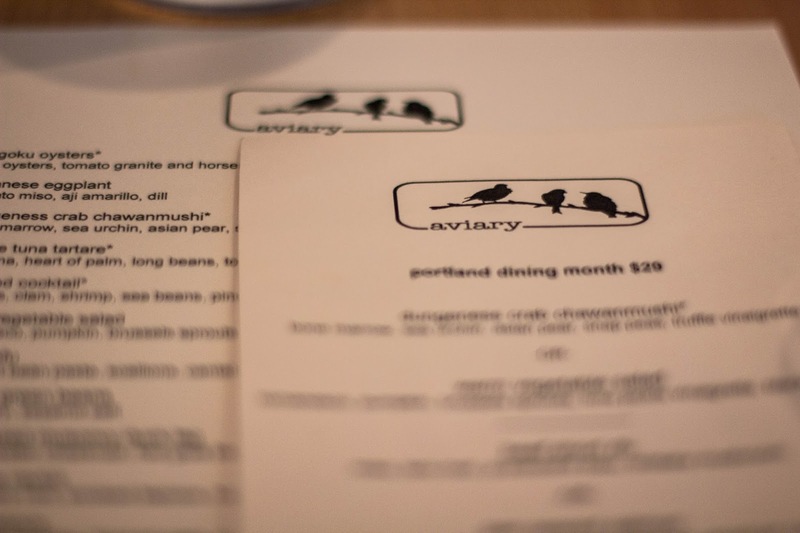 I'm looking forward to a future visit to Aviary to see what their regular menu has to offer. 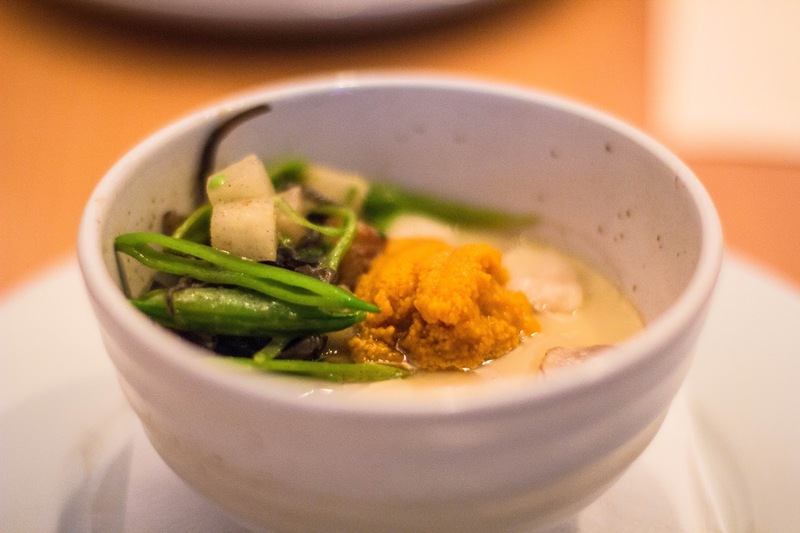 Great photos, and I'm glad you braved that chawanmushi because it is a very hard to find dish in Portland! 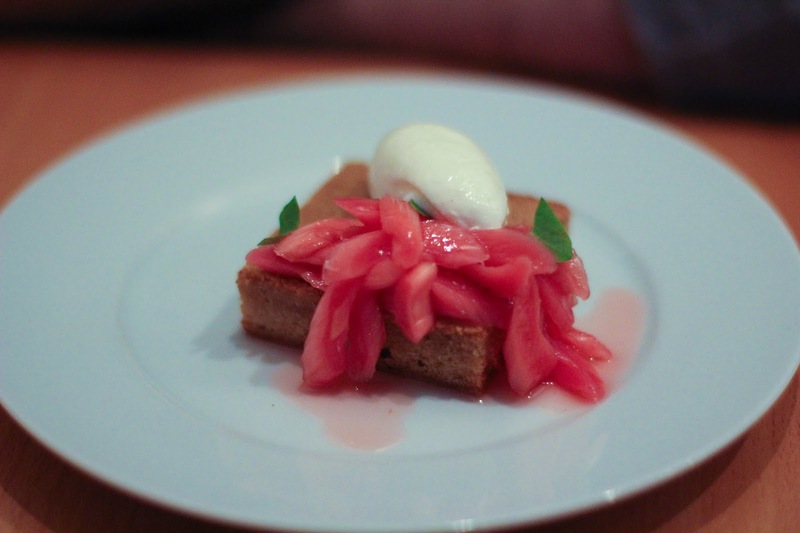 Aviary is one of my favorite restaurants in town, and I'm dining there in a couple of days. Can't wait! 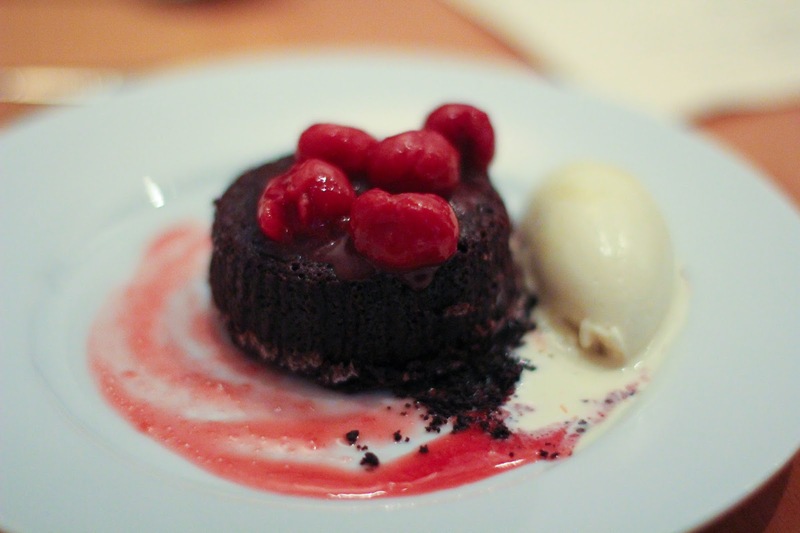 Glad you had a great Portland Dining Month experiece! So fancy, it all sounds SO good! That clam dish with marrow, the salmon, mmm!! Mm, that dessert looks delicious! 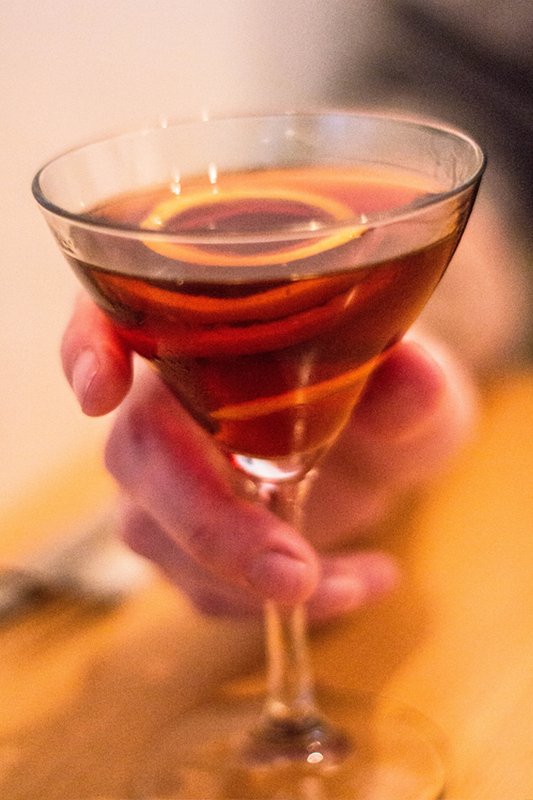 Rich, but oh so tasty. Yum yum yum! You're making me hungry. I didn't get to participate this past month, but at least my husband did!